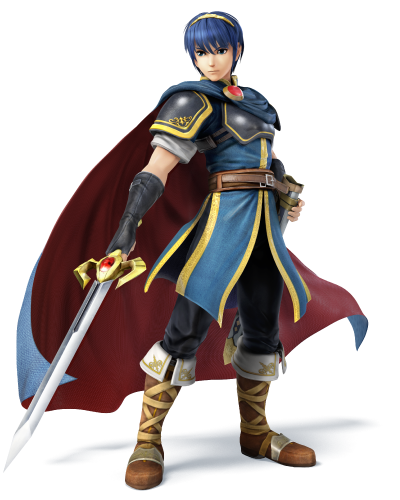 A month after Smash Bros’ last character reveal, Marth from Fire Emblem has been confirmed as the eighteenth character to join the fighting game roster. 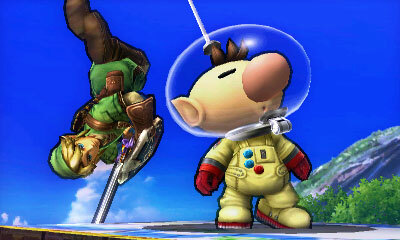 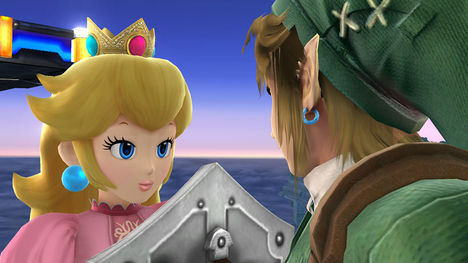 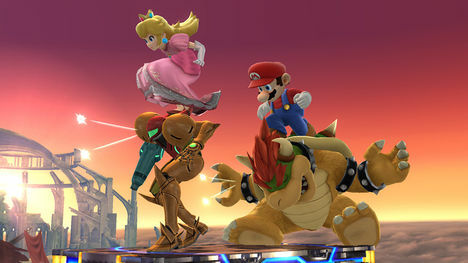 It was highly expected that a Fire Emblem character would appear in this iteration of Smash Bros, due to Fire Emblem: Awakening’s enormous success. 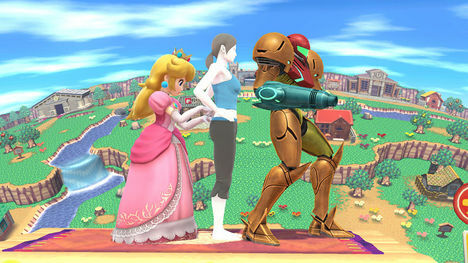 It still remains to be seen if Marth will be the only character from the series to enter the fight, or if characters such as Ike or Chrom will join as well.